From launching in a new market to expanding channel reach, we are your healthcare marketing and sales partner. 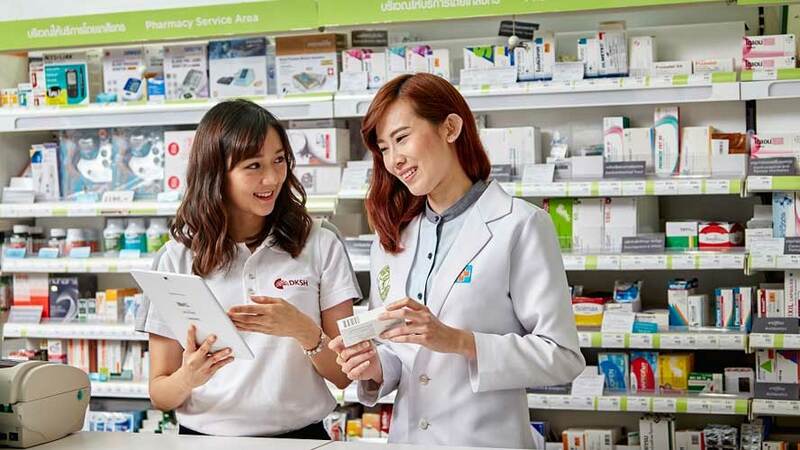 With the largest dedicated healthcare sales force in Asia, our 4,200 specialists drive your sales across pharmacies, hospitals and clinics. And with a strong footprint in fast moving consumer goods and e-commerce channels, we help you reach consumers offline and online. Our emphasis on sales force effectiveness and standardized reporting gives you high-quality and consistency. Telemarketing, telesales and medical education capabilities further increase the reach of your products. Our commercial models are tailor-made to your situation and can include contract sales outsourcing, full-agency, out-licensing or a combination of all.